Tiana Esparon: Queen B did what? Recently the pixie cut has become very famous in Hollywood with stars such as Miley Cyrus and Anne Hathaway cutting off their hair and now Queen B has caught up. I was too sure about Beyonce's dramatic change in hairstyle but its definitely growing on me. She's so beautiful and I think the short hair just enhances that. 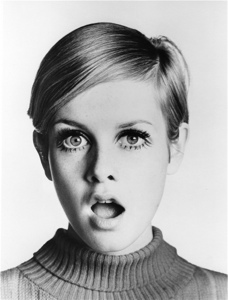 Here are some other famous pixie cuts. 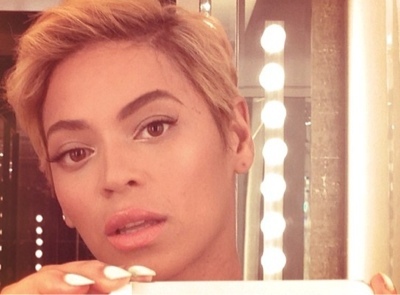 What do you guys think of Beyonce's new do and would you be brave enough to try it? We think it's co cute. 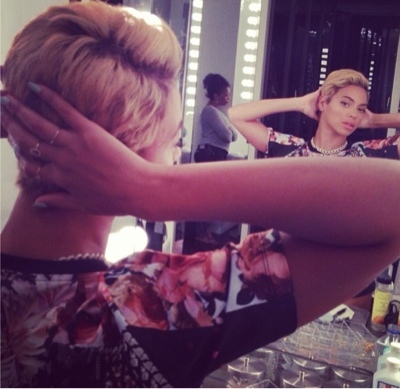 Queen Bey can rock any hair do anyway :) Like your blog!